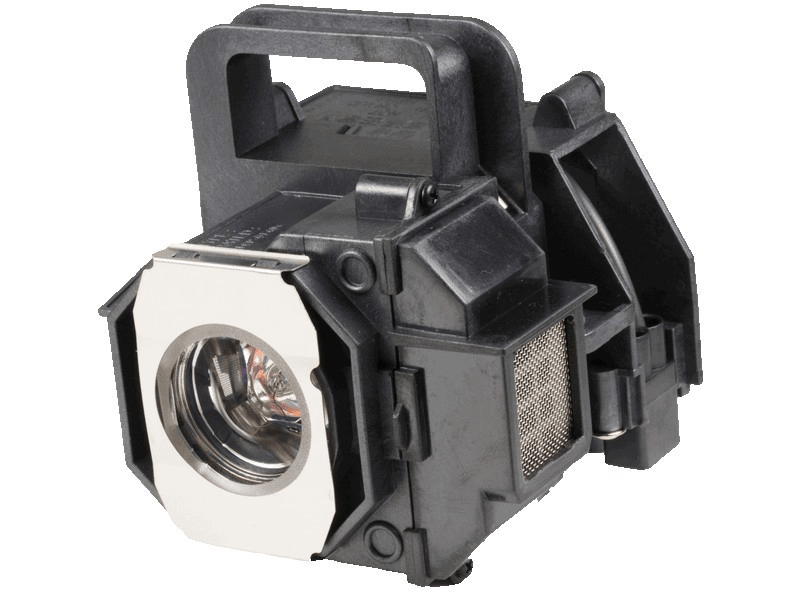 The Epson V13H010L49 projector lamp replacement comes with a genuine original 200 watt Osram bulb with a rated brightness of 2,000 lumens and a rated life of 4,000 hours (the lumen rating and lamp life are equal to the original Epson lamp replacement). Our Epson V13H010L49 lamp replacements come with a high quality Osram bulb with main components made in Germany. Beware of cheaper lamps made with generic bulbs that have lower quality, lower light output, and reduced lamp life. Trust Pureland Supply with a 5-star Google customer review rating, 6 month warranty, and Free UPS ground shipping. This lamp is guaranteed to be in stock and will ship today (orders placed weekdays before 5pm). Wish I found this company earlier. I have owned my Epson 9700 UB for six year's now. Now that it is archived. I thought the bulbs would be cheaper from the manufacturer. But unfortunately not. Purlands bulbs are half the price and last longer. I am pushing 3900 hrs. I have never had the warning lights on projector flash that it's time to change bulb until now. Genuine Bulbs have always popped before I have hit that threshold. Quick and easy index to order the bulb you need. Received bulb by date promised. Just ordered my second one. Thank you Purland. Very pleased with the replacement lamp for my Epson 9700 projector. I have bought this lamp from Pureland Supply previously and it lasted more hours than the lamps I purchased direct from Epson at more than twice the price. I don't know why that would happen however my experience with Pureland bulbs has resulted in very good products at a fair price. As they claimed the Epson lamp did have the original P-VIP bulb inside. Now my home theater is back up and running. The lamp is very bright, just like the original.